Xavier Braswell has been arrested and charged with murder. 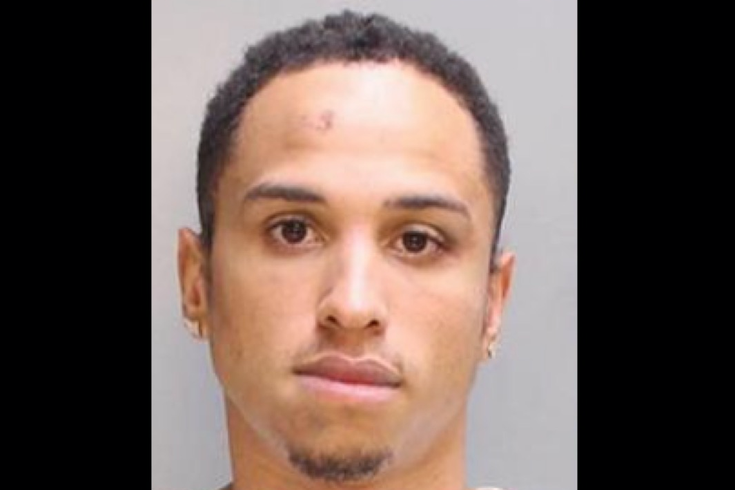 A New Jersey man has been arrested and charged with murder following a fatal late-night shooting that took place at Penn’s Landing on Sunday. According to a 6ABC report, the shooting occurred around 11:45 p.m. after two groups were kicked out of Cavanaugh’s River Deck at Spring Garden Street and Delaware Avenue following a confrontation. Soon after, police were called to the area for a report of fighting, and while near the scene, the officers reportedly heard gunshots. Xavier Braswell, 23, of Burlington, New Jersey, has since been arrested and charged with murder and other related charges. The victim, Shelton Merrit, 24, a resident of Lawnside, New Jersey, was transported to a nearby hospital shortly after the shooting with wounds to the head and torso. He later died. There is no word on what started the fight, or if the two parties had previously known each other. Read the full report at 6ABC.